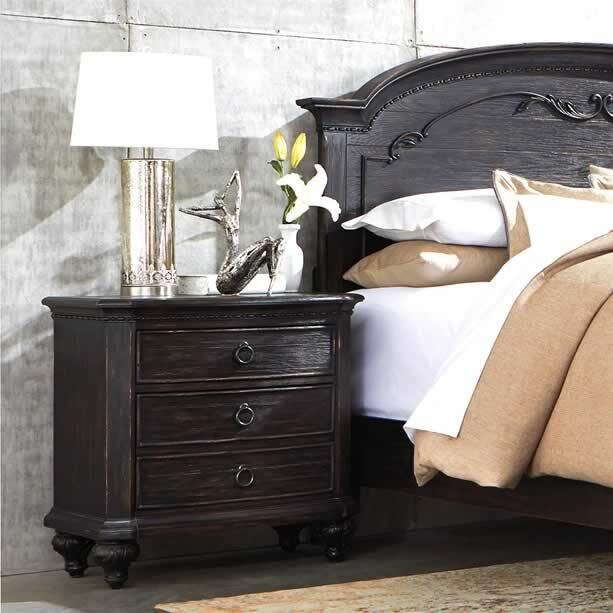 Buckeye Furniture carries the complete line of adult and youth bedroom furniture by New Classic. Shop their online catalog then shop our store in Lima, Ohio. Chances are the item you see online will be in our store. If we don't have it, we will be happy to order it for you at the very best price.